Uncover the historic treasures of Spain. 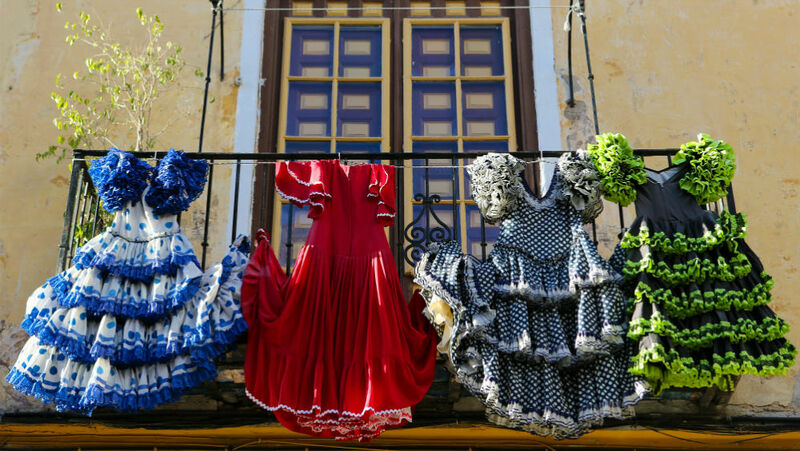 Explore Cartagena’s Roman past. Visit Malaga, the birthplace of Picasso. This enlightening eight-day itinerary departs from Barcelona to Tilbury in January 2019 and includes $100 per stateroom on board spend. Offer expires 7pm, Friday 3 November. Explore in style and luxury with the finest staterooms that ocean cruising has to offer. Our suites all have two full rooms: a sitting room with a full-size balcony and a bedroom.